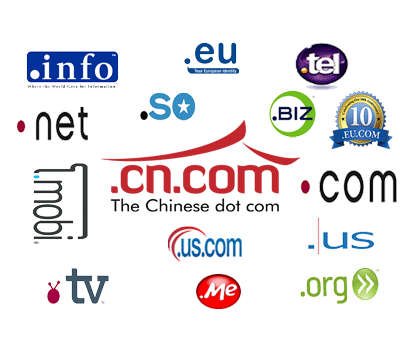 Sell all top level domain names at great discount! 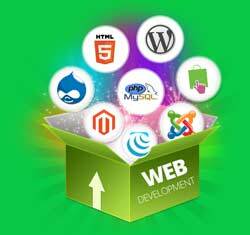 Web Design Ghana is the best and the most affordable web design Company in Ghana. We specialize in website design and development, web hosting, domain name services (registration and transfer), website security. 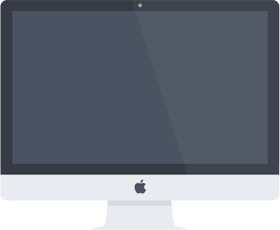 We have the expertise to meet any of your web project demands. Get your website up in three easy steps: Get a free quote for your website, make part payment of your invoice, submit your website content and then your website will be up before you know it. Enjoy the ease of managing your website without having to learn website design languages with our multi language CMS website design. Get the most secured, fast and reliable web host in Ghana. We offer shared hosting, vps hosting, reseller hosting, email hosting and dedicated server hosting.